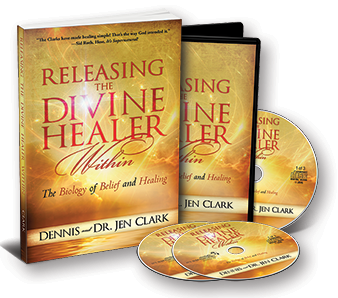 Dennis and Dr. Jen have developed a simple, systematic, proven approach to give believers the how-to tools for healing, freedom, and deliverance, and then empower them to teach it to others. It was birthed directly out of revelation from God. 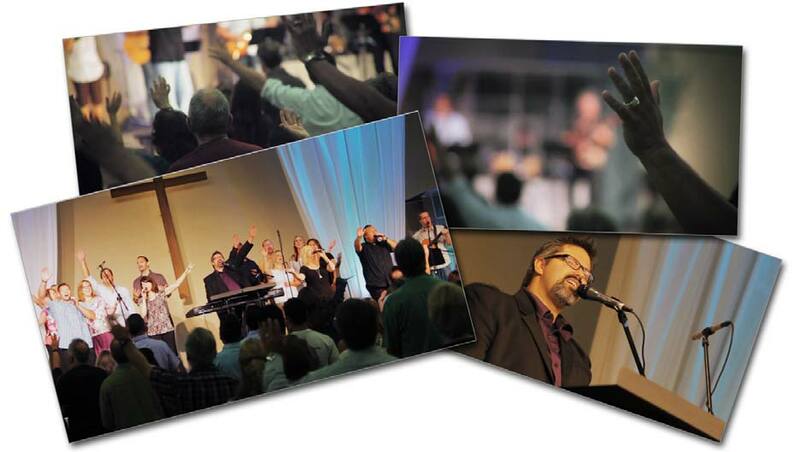 The purpose of these how-to’s is to bring individual healing to church members, and, out of this, healthy families and a healthy church can emerge.